You may have one of many reasons for wanting to verify an email address or many email addresses. If you control a business, you may need to clean up your email list and maximize your marketing efforts. You also may want to ensure that new users sign up to your website with valid addresses. If you’re an individual, you may want to sift through your emails and get some additional information about their origin. It’s not difficult to verify an email address with all the tools that are available. 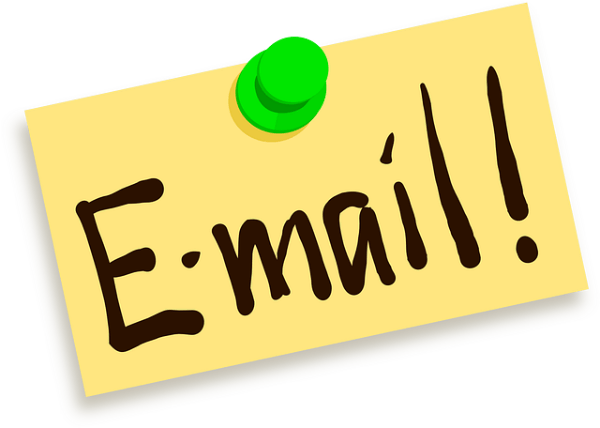 You can use e-mail verification services for a single email address, or you can upload your entire list of email addresses. Here’s some more information about that. Email verification Services can check the validity of email addresses within minutes. 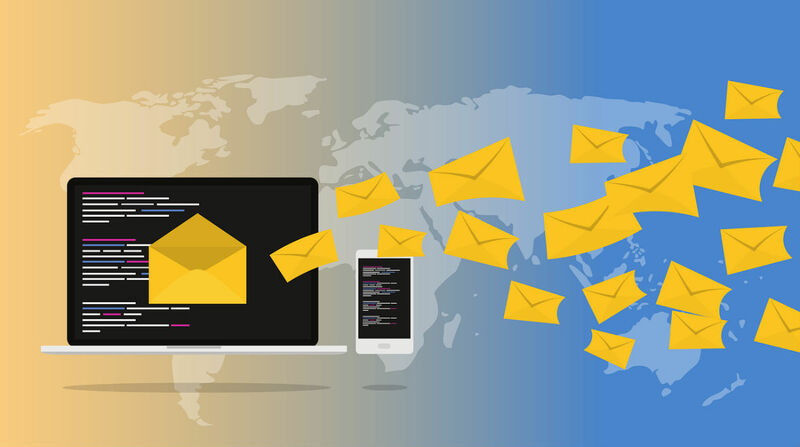 You’ll be able to find out the number of active email addresses you have in your marketing list, and you’ll be able to delete the addresses that aren’t valid or request that your members update their email addresses through alternative means. For example, you may be able to put a message into their accounts letting them know that they need to update it. The verification service can give you quite a bit of information about the email addresses that you’re checking. The service can tell you whether or not these email addresses are catch-all addresses or disposable addresses. It will tell you also whether they are free email addresses, or there any syntax errors within those addresses. 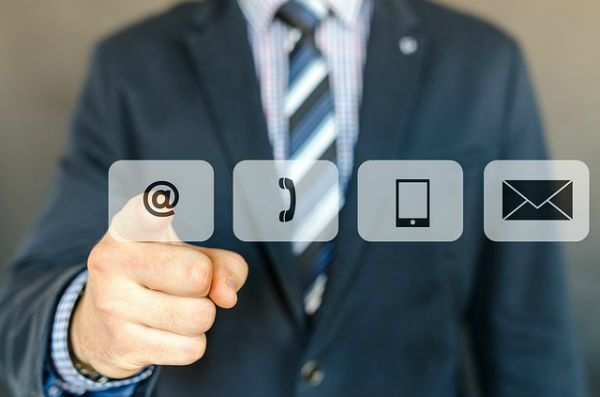 Installing an email verification system into your website is the best way to ensure that you collect quality email addresses and can get in touch with your members or customers. The first thing you need to do before you can start checking email addresses is sign up for service with the provider. If you’re a business, then you’re going to want to install the package into your website for when people sign up for membership. You can set up the verification tool to give an error to them if they type their email address incorrectly. You can set it up to give that same error if it’s the disposable email address. That way, you can ensure that you have solid addresses on your email list, which will make your business flow better. After you install the tool, you can customize it so that it works faster. You can select the levels of verification that it performs. Email Verification service by WhoisXML API is the top provider of email verification services. You can sign up with a very affordable one-time purchase monthly subscription for an annual subscription. There’s also a free option that allows you to perform up to 1,000 queries. You have to sign up first and then verify your email address, but then you can do your queries. Start using this feature today so that you can maximize your marketing potential and strengthen your business. You’ll be glad you took the extra step.